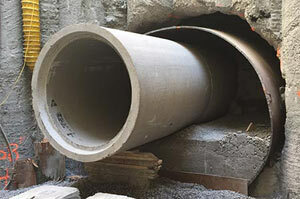 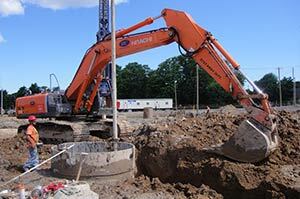 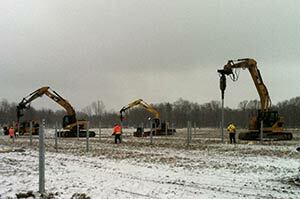 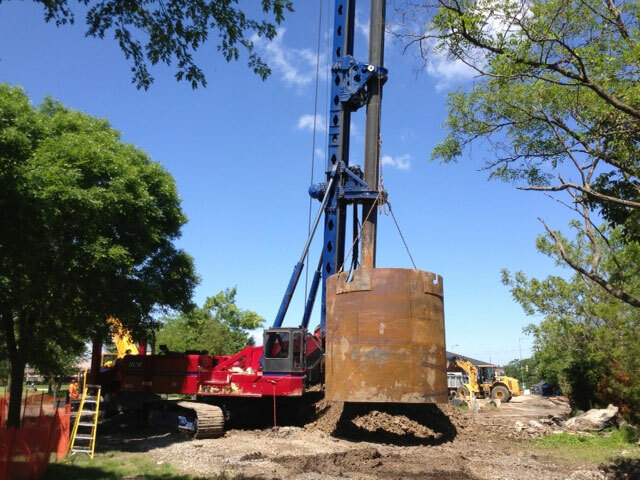 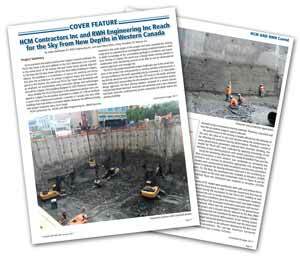 HCM provides multiple deep foundation solutions such as caissons, helicals, and micropiles. 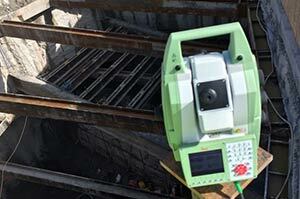 Our innovation ensures the best application for each job. 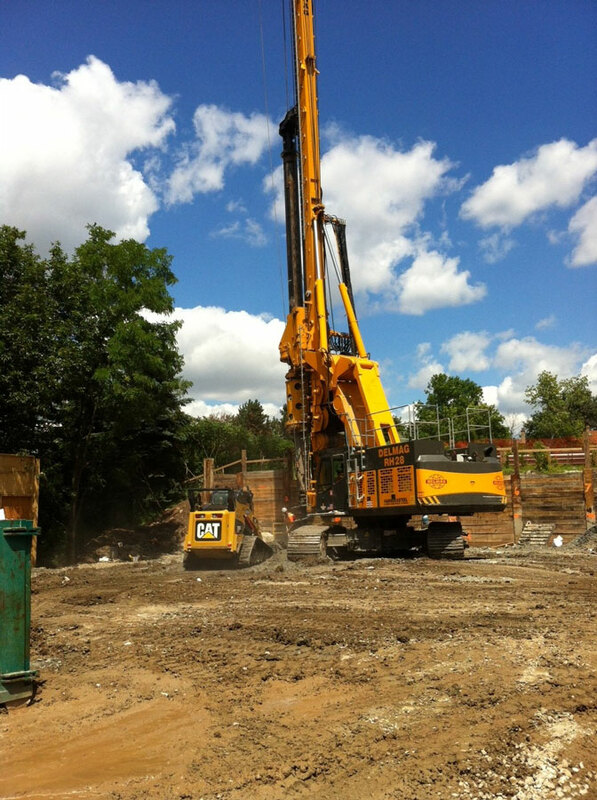 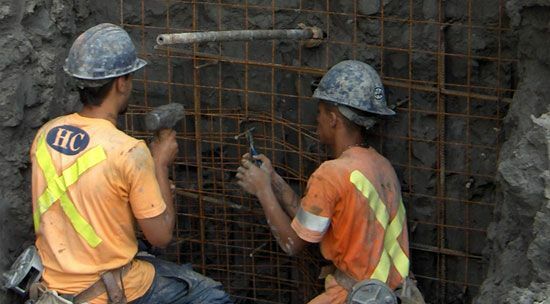 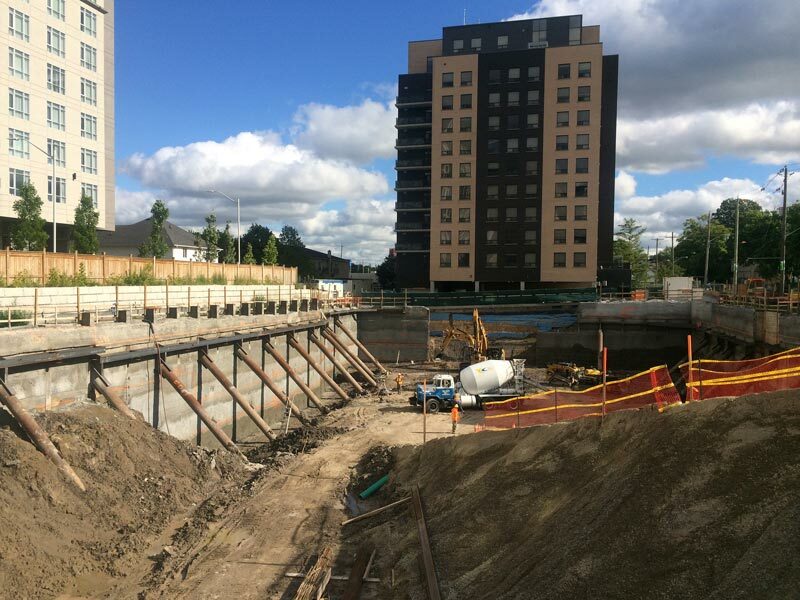 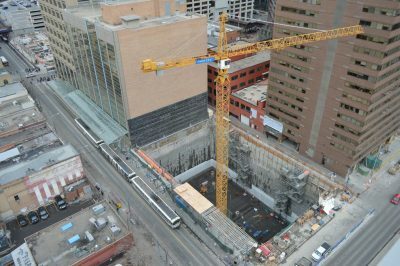 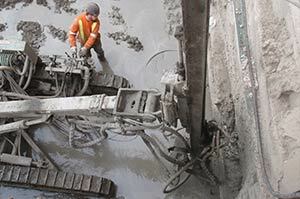 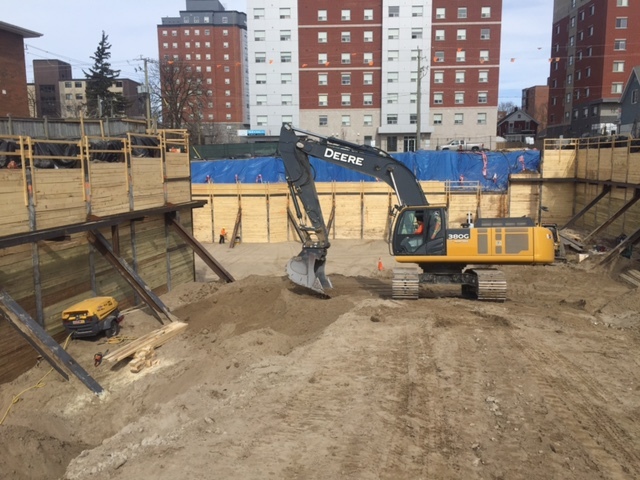 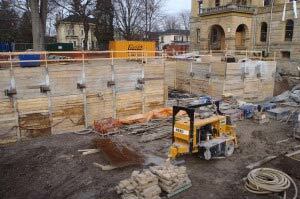 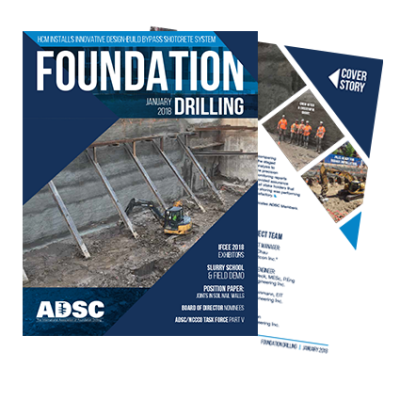 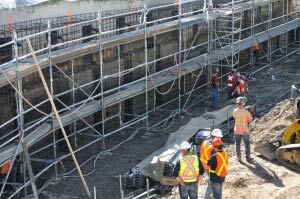 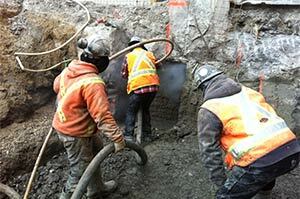 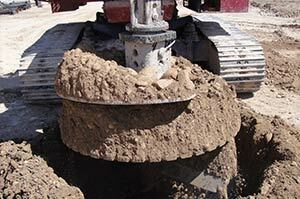 Our shoring services include caisson wall, piles and lagging, and shotcrete.